Thank you for making an appointment with HeartLight Wellness of Santa Fe! BEFORE your appointment and bring them with you. We look forward to treating you. Fee-for-Service healthcare provider. 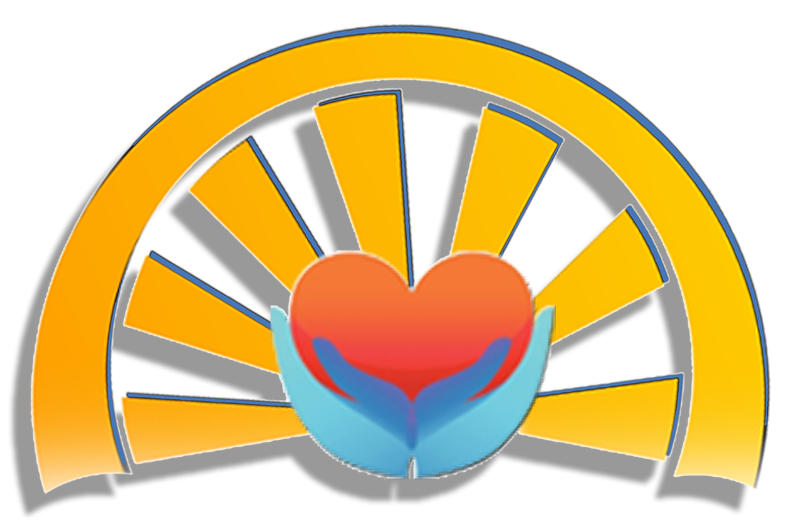 HeartLight Wellness of Santa Fe is a fee-for-service healthcare provider meaning payment is due at the time of treatment. We accept cash, debit card, and credit card payments. FLEXIBLE SPENDING ACCOUNT (FSA) and HEALTH SAVINGS ACCOUNT (HSA) payments - HeartLight Wellness of Santa Fe welcomes payment from your FSA and HSA accounts. We provide the the patient with proper proof of treatment forms with the Current Procedural Terminology (CPT) / Healthcare Common Procedure Coding System (HCPCS) codes so that patients can substantiate their payment. We recommend you consult your plan for payment instructions prior to your treatment. INSURANCE - For patients with health insurance, we still require payment at time of service. We do not process insurance claims, however we do provide the proper proof of treatment forms with the Current Procedural Terminology (CPT) / Healthcare Common Procedure Coding System (HCPCS) codes so that patients can submit their own claims to their insurance carrier or health plan for reimbursement. We strongly recommend that you check with your insurance provider to determine how best to submit your claim for reimbursement.